Airport Parking Consultants Inc was established in 1996, by its President Gary Cootes, who has twenty-five years experience in parking management, marketing, development, acquisition, disposition, design, and parking lot ownership. Due diligence, financial underwriting and valuation of parking assets. Gary has been a Commercial Real Estate Owner, Developer and Adviser for over twenty-five years. He has been involved in transactions in excess of two billion dollars in Airport Parking, Urban Parking, Hotels and Industrial Real Estate. Cootes has owned and/or advised properties with such top Investment Companies such as MetLife, Carlyle, PCCP, AEW Capital Management, Hilton Hotels, ZKS Real Estate Group, Koll Company, TA Realty Advisers, New England Life, and AMB. 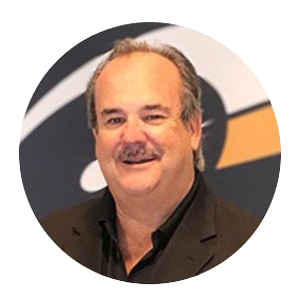 Gary is COO of Digital Teamwork the managing Company for DealerTeamwork and Home & Local Services, two highly successful and disruptive digital marketing SAAS offerings.